BH Air Airbus A320-200 White FSX for the FAIB A320-200 IAE FSX base model. These are FSX textures only. The FAIB A320-200 IAE FSX base model is required. 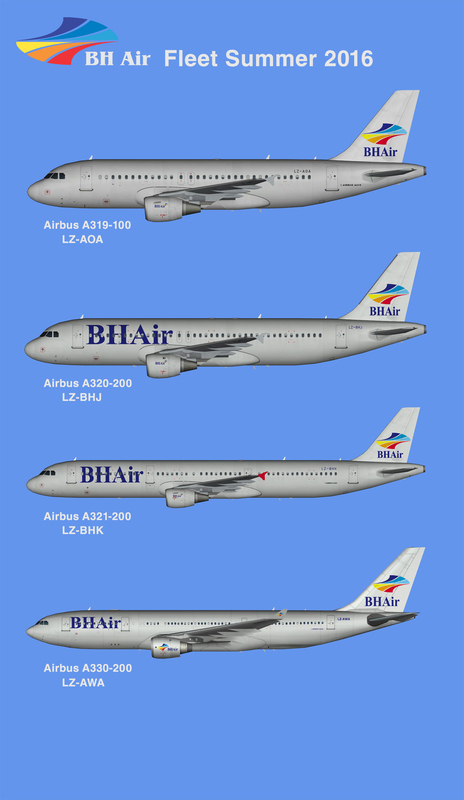 Balkan Holidays Air Airbus A320-200 for the FAIB A320-200 IAE FSX base models. These are FSX textures only. The FAIB A320-200 IAE FSX base models are required. It can be found at http://fsxaibureau.com/manufacturing/. Balkan Holidays Air Airbus A320-200 for the FAIB A320-200 IAE FS9 base models. These are FS9 textures only. The FAIB A320-200 IAE FS9 base models are required. 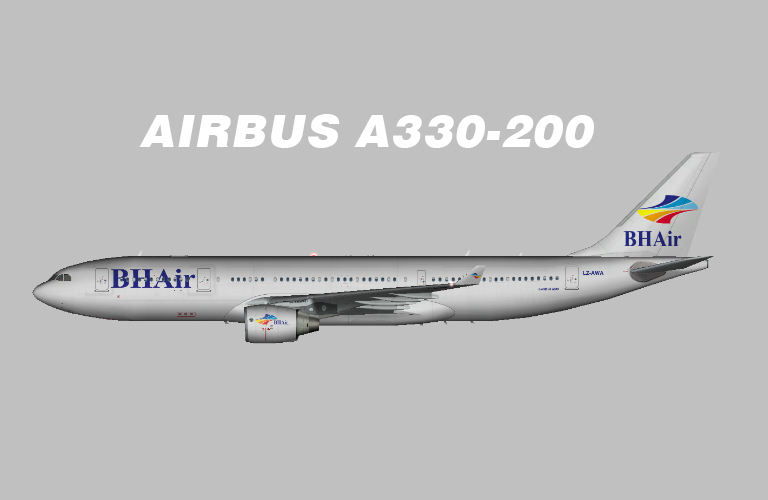 BH Air – Balkan Holidays Air Airbus A330-200 FSX for the FSPainter A330-200 PW Old Tail base model. These are FSX textures only. The FSPainter A330-200 PW Old Tail base model is required. These are FSX textures only. These are FS9 textures only.